LAND4 landscaping add-on for ARCHICAD® | Order here! A powerful set of spot level configuration tools. Dynamic terrain modelling with the new LANDSurface. 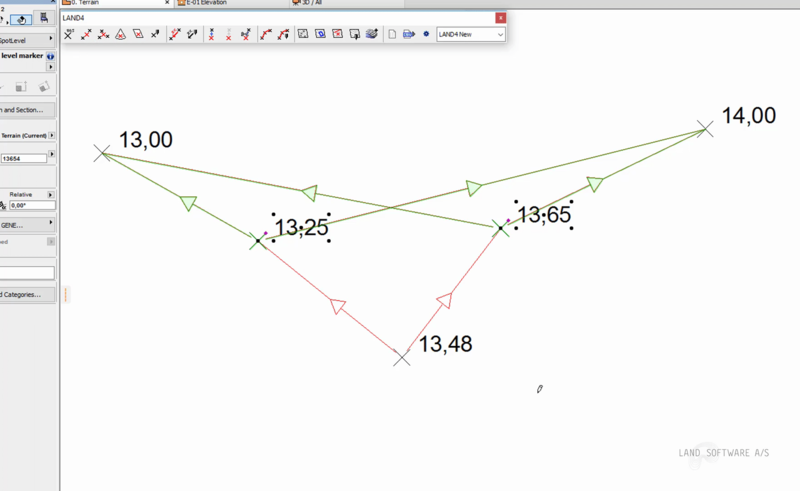 Easy import and export of (surveyor) data. 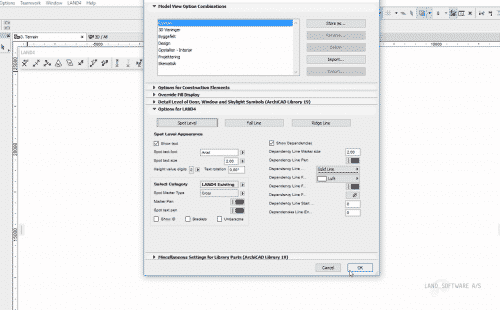 At present LAND4 works with ARCHICAD® 19, ARCHICAD® 20, ARCHICAD® 21 and ARCHICAD® 22. Featured prices include future updates and upgrades. Developed for landscape architects by landscape architects and made to assist you all the way from the handling of surveyor data to the presentation of your completed project. The shown prices include future updates and upgrades.